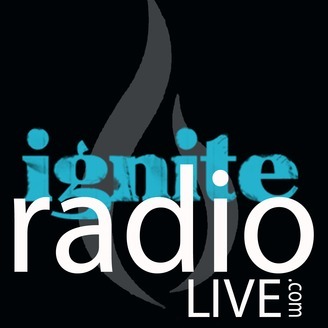 IGNITE Radio Live! 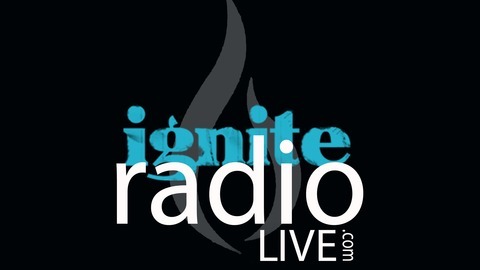 hosted by Greg and Stephanie Schlueter. IRL is an outreach Mass Impact: Not another program. A way of life in Jesus Christ. Find out more at MassImpact.us.